Welcome to FB Marine Group! We offer a variety of marine products and our selection is second to none. FB Marine Group prides itself on having the friendliest and most knowledgeable staff in South Florida. It is our goal to help our customers find the perfect watercraft to fit their lifestyle, along with just the right parts and accessories. Check out our brochures to see what products we offer. If you need help in making your selection, feel free call or stop in—we're always ready to serve you. 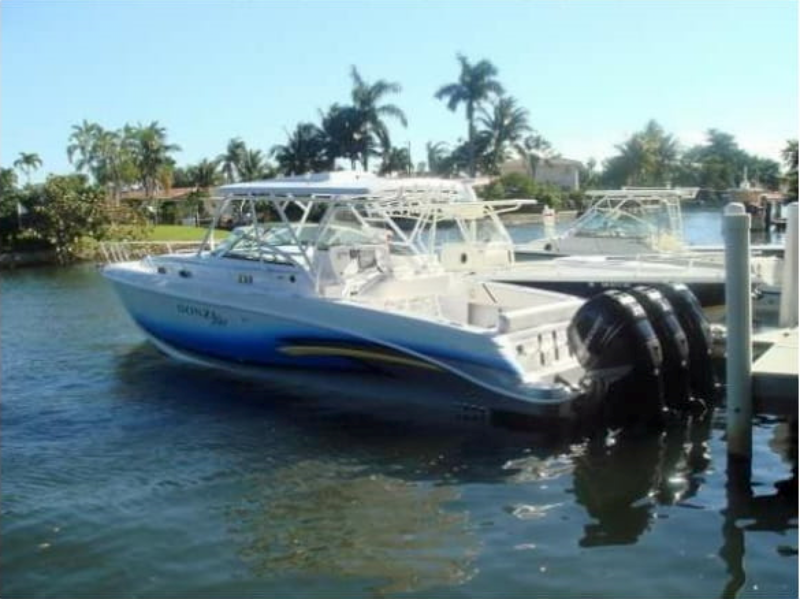 FB Marine Group is family-owned and operated and conveniently located in Pompano Beach and Aventura. FB Marine Group can provide you with the latest and best in marine products to make your outdoor living more enjoyable. We specialize in offering the latest innovations in boating technology. We combine a wide variety of products with a friendly and knowledgeable staff to meet all of your boating needs. Our goal is to make FB Marine Group your one-stop dealership for sales, service, parts, and storage. FB Marine Group is a family owned and operated business, founded in 1994 by it’s current owners Kim and Randy Sweers. 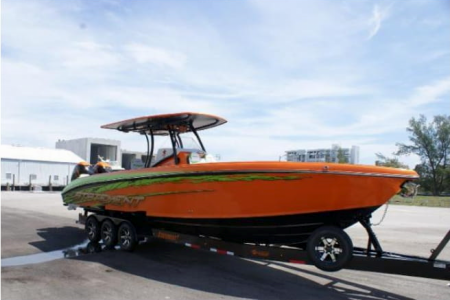 The Sweers have followed their vision to build FB Marine Group into one of America’s leading luxury, center console and performance marine dealerships with locations in Pompano Beach and Miami, FL offering a complete one-stop sales, service, financing, parts, transport, and a state of the art storage facility. Today, FB Marine Group has over 20 employees, two locations and an extensive parts and service department. 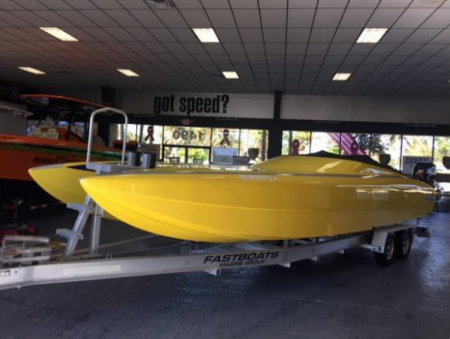 FBMG employs factory Mercury, Yamaha, Volvo, and Formula trained service technicians along with offering a vast array of Mercury and Yamaha inboard and outboard parts. FBMG also offers complete electronics repair and installation, fiberglass and paint repair and custom engine builds and rigging. 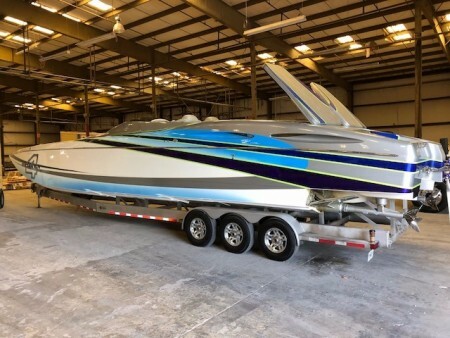 FBMG has long been known for their expertise in the performance industry for sales and service of some of the top names in the business such as Midnight Express, Fountain, MTI, Nor-tech, Cigarette, and many others. 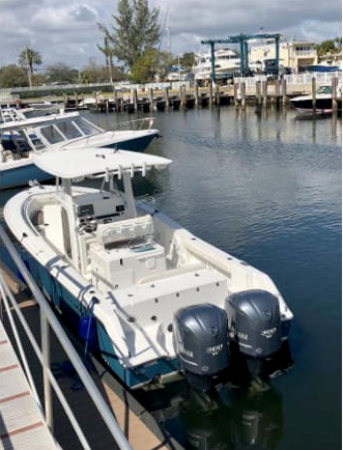 Over the past 5 years, FBMG has sought to expand their sales and service business with greater emphasis on luxury express crusiers, center consoles, and runabouts. Based upon this revised business model, the company has moved to expand sales and service based operations to include dry storage waterfront marine facilities such as their current HQ location at Hidden Harbor Marina, a 320 slip dry storage facility in Pompano Beach and Hi Lift Marina, a 180 slip facility in Miami, Florida. 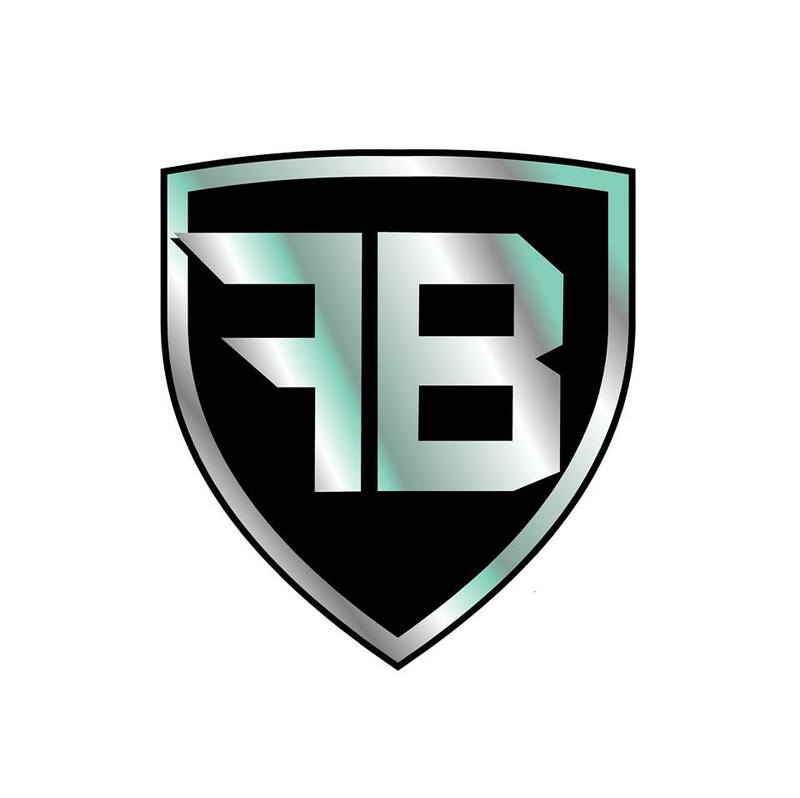 The Miami location has helped FBMG to broaden its horizons by catering to Miami and South American based clientele more efficiently and effectively. The company has a government division that has long term service contracts with numerous agencies. FB Marine Group has a diverse team of talented individuals, many of whom have worked in the marine industry for their entire professional careers. We believe in hiring the “best of the best” and support ongoing education to keep our team on the cutting edge of technology. We are truly enthusiasts servicing enthusiasts! The Donzi 38 ZSF is one of the most versatile boats on the water. While there may be other boats out there of similar size, none of them oFer anywhere near the same combination of amenities and all-out performance that puts the 38 ZSF in a class all its own. 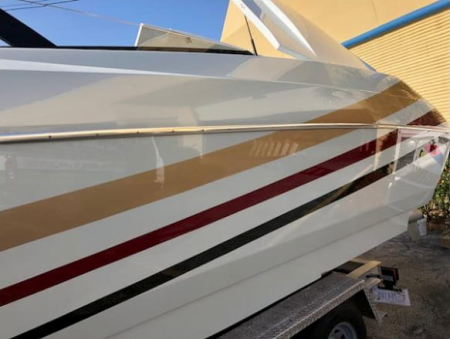 This dynamic model is equal parts Esherman, day boat, luxurious overnighter, and oFshore performance boat. From its wellappointed Eshing cockpit, to its comfortable wraparound seating areas, to its inviting cabin replete with amenities, the 38 ZSF sees to your every need. The Company oFers the details of this vessel in good faith but cannot guarantee or warrant the accuracy of this information nor warrant the condition of the vessel. A buyer should instruct his agents, or his surveyors, to investigate such details as the buyer desires validated. 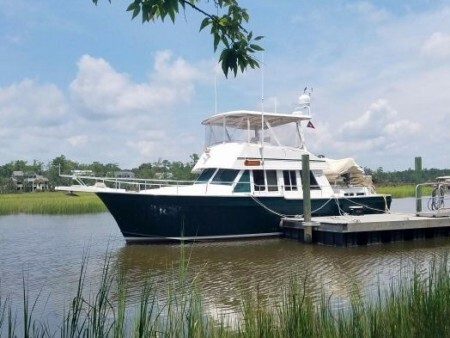 This vessel is oFered subject to prior sale, price change, or withdrawal without notice.